Nine European countries have signed an agreement to work closely together to help find missing children taken across national borders. The joint declaration was signed in November 2016 by Ministers of Interior Affairs from Austria, Bulgaria, Croatia, the Czech Republic, Hungary, Poland, Romania, Slovakia and Slovenia. AMBER Alert Europe was involved with the agreement, which includes law enforcement agencies from each country sharing more information, while also seeking public assistance across countries to help find missing children. 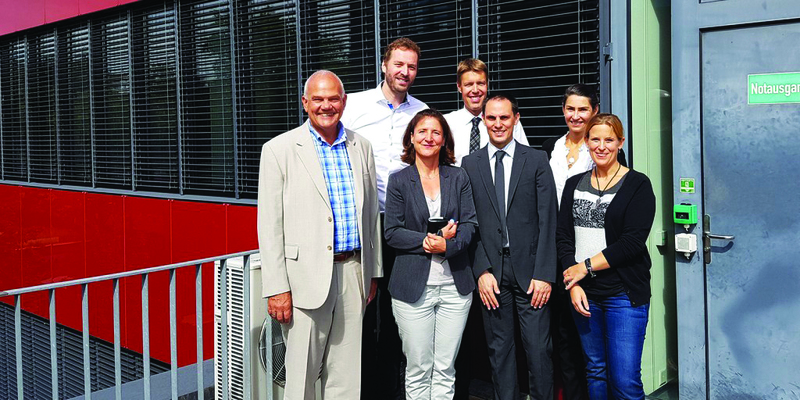 At an August 12, 2016, meeting the Switzerland Federal Police shared best practices to protect missing children with AMBER Alert Europe. These best practices included a 5-point plan. 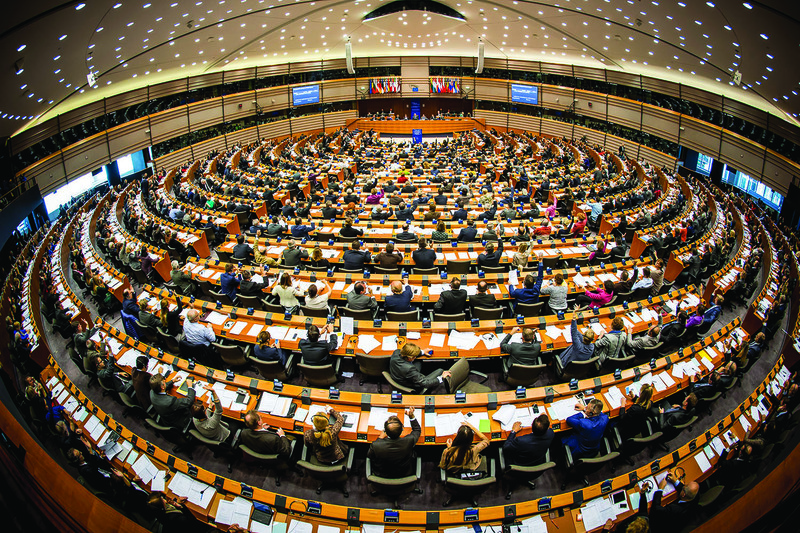 The plan is supported by a majority of the 465 members of the European Parliament. A group of 35 German members of the European parliament are calling upon all European countries to have an AMBER Alert program. Currently, 17 of the 28 countries of the European Union have child abduction alert plans. So far just 8 European countries have issued at least one an AMBER Alert. Several fundraising efforts are underway for the mother of a 7-year-old girl who was found murdered after an AMBER Alert went out in Saskatchewan, Canada. Nia Eastman’s body was found on November 10, 2016, hours after her father was found dead of self-inflicted injuries. A crowdfunding page has been started and a local co-op is collection donations and cards for Nia’s mother. A memorial has also been set up at the house where the victim’s body was found in Choiceland.